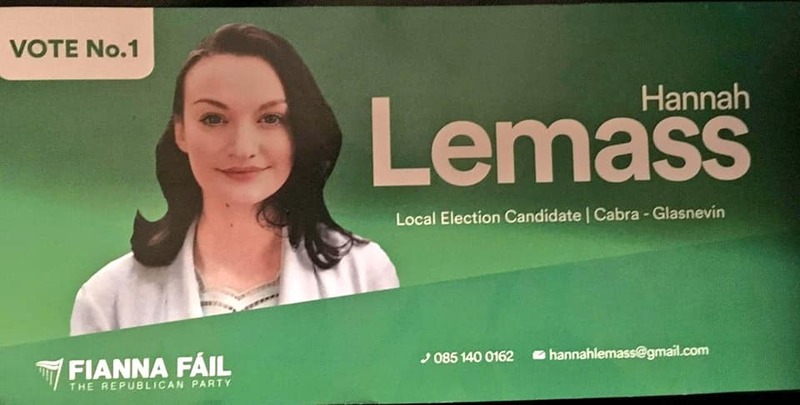 A Leaflet from Hannah Lemass of Fianna Fáil who is running in Cabra Glasnevin for a seat on Dublin City Council. 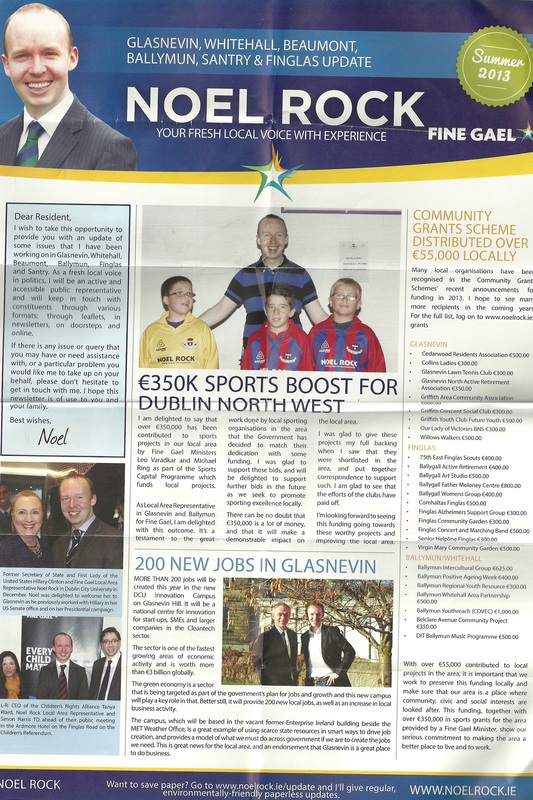 The standard Fine Gael “Budget 2014 Know Where You Stand” leaflet enhanced with a number of changes from Noel Rock who is running for Fine Gael in the 2014 Local Elections in Glasnevin. 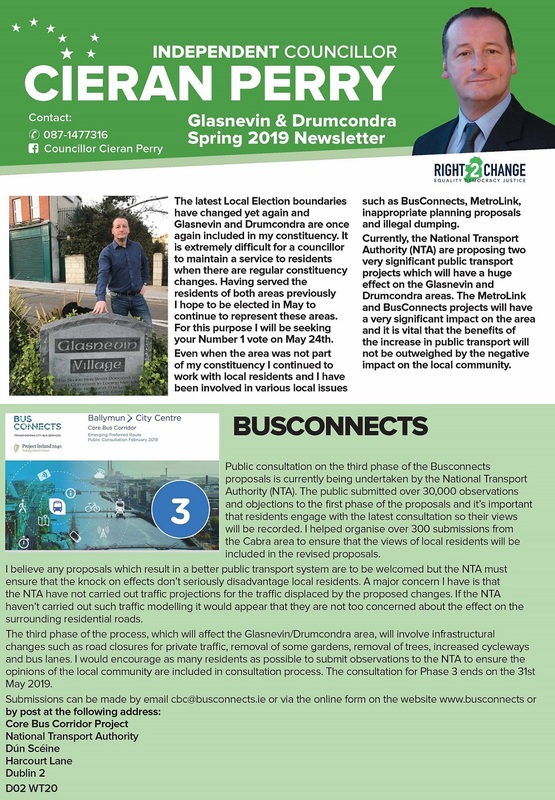 The Summer 2013 Newsletter from Noel Rock the Fine Gael Local Rep for Glasnevin,Whitehall, Drumcondra, Finglas and Ballymun. 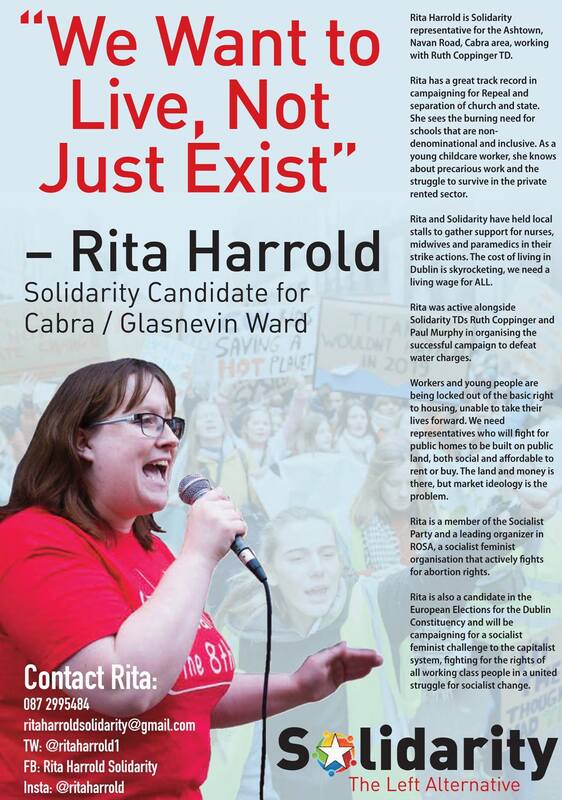 It has various bits of local news such as grants, sports, bikes, the Gathering and jobs. Rock also notes his support for Shelbourne FC. 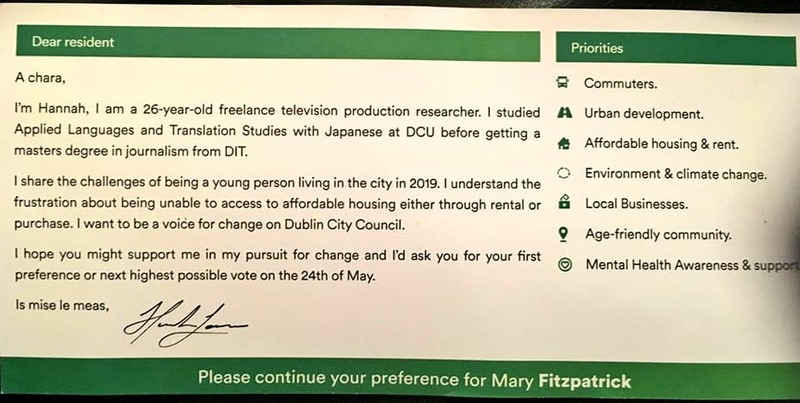 From the 2009 Local Elections a flyer for Fianna Fail candidate Seaghan Kearney running in Cabra Glasnevin. Kearney polled a decent 1,313 votes but failed to get in.